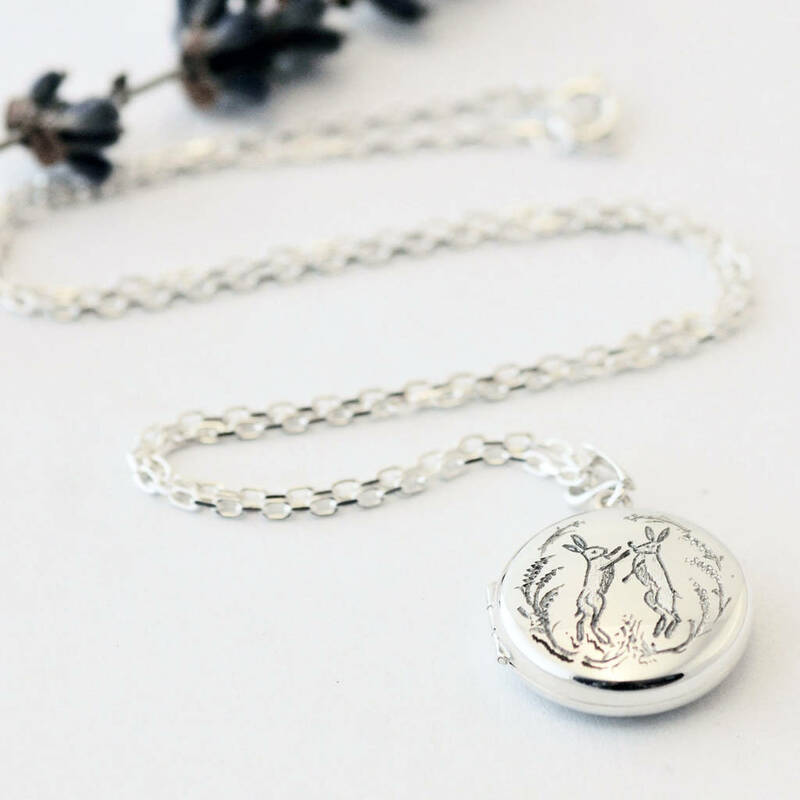 A stunning and beautifully engraved boxing hare locket necklace by jewellery designer and maker Heather Scott. 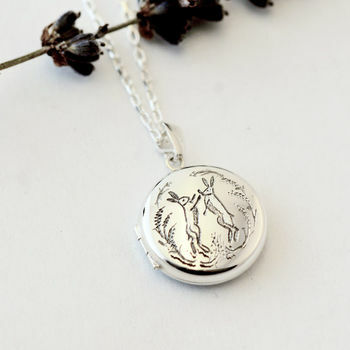 Details: The locket has a beautiful engraving of a pair of boxing hares. 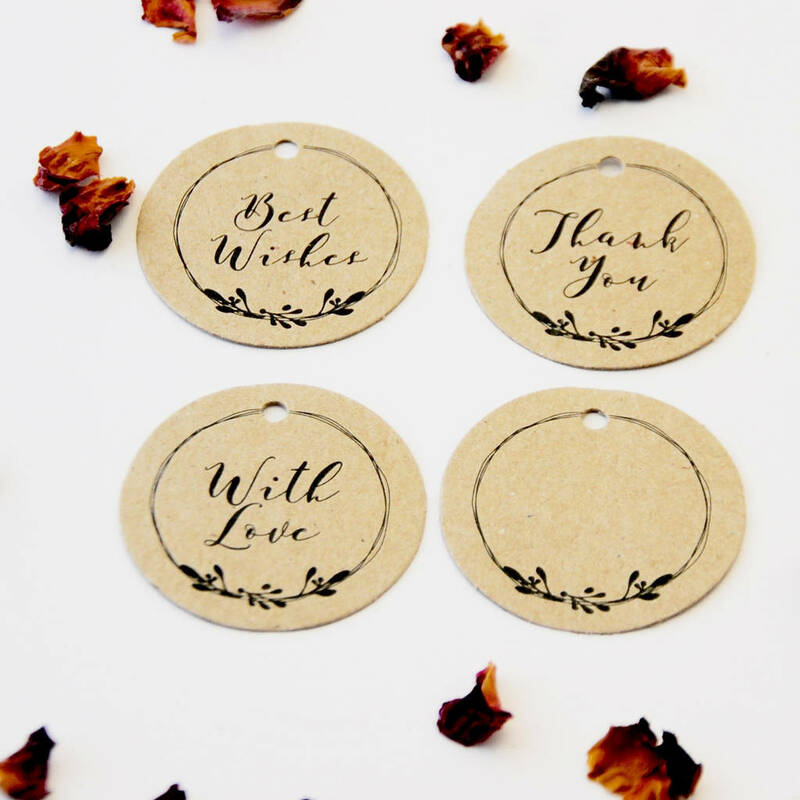 It has a polished finish and the engraving is lightly oxidised. 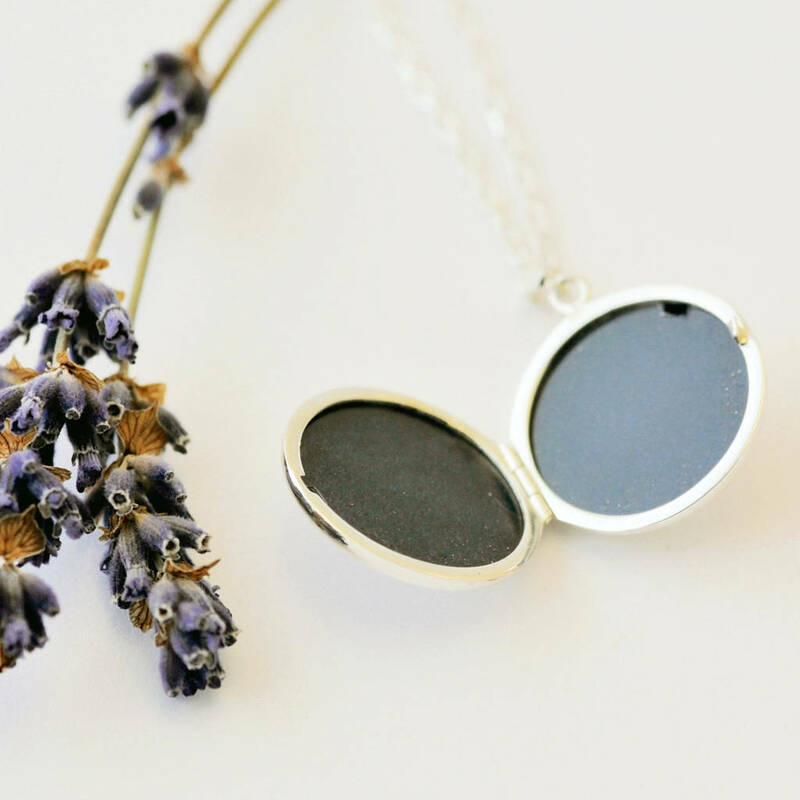 A picture can be placed in both sides of the locket. 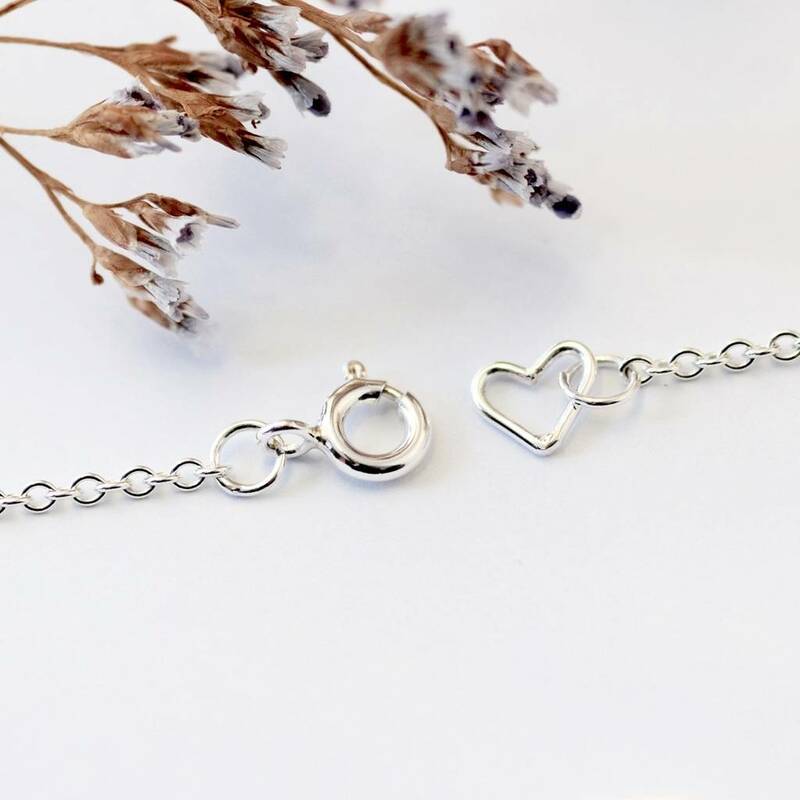 Chain length: 18 inches trace chain with a loop at 16 inches to shorten it and is finished off with Heather's trademark heart fitting. Packaging: The boxing hare locket is presented in a lovely blue box. 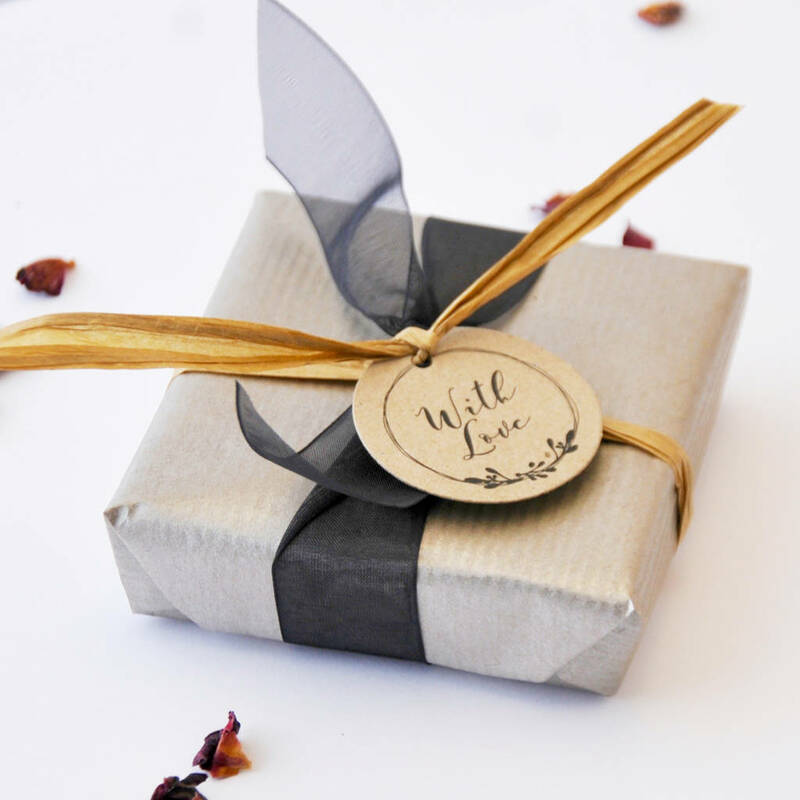 Complimentary gift wrapping and gift tags available. 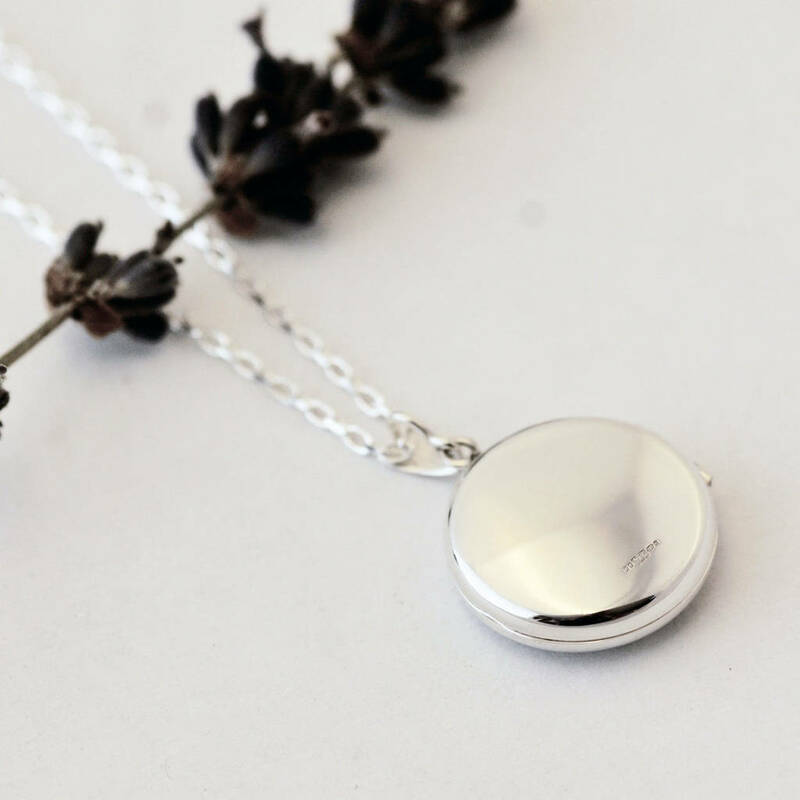 The locket measures approximately 20mm diameter and 5mm deep. 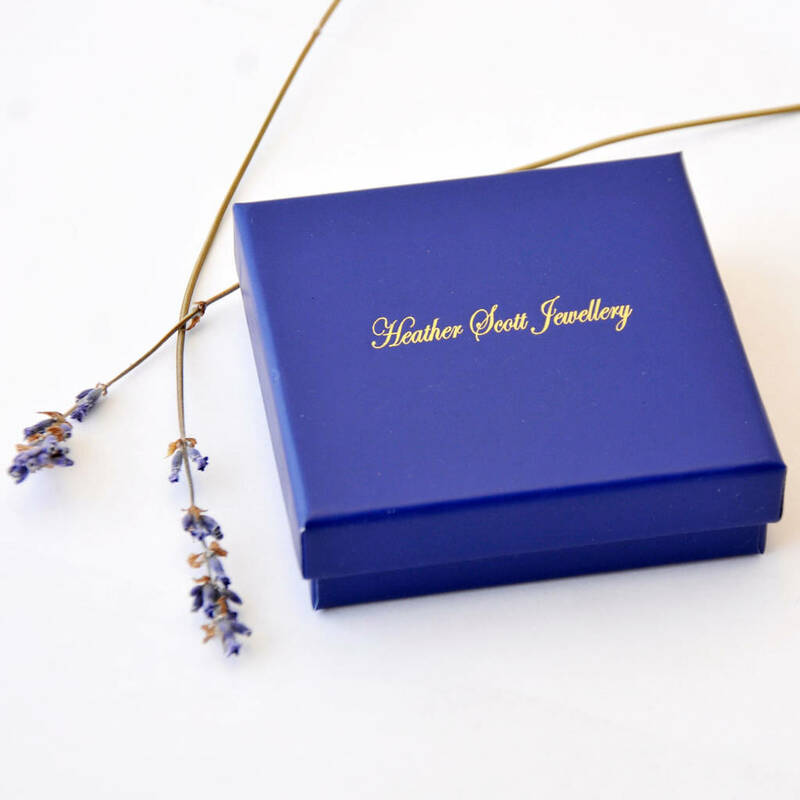 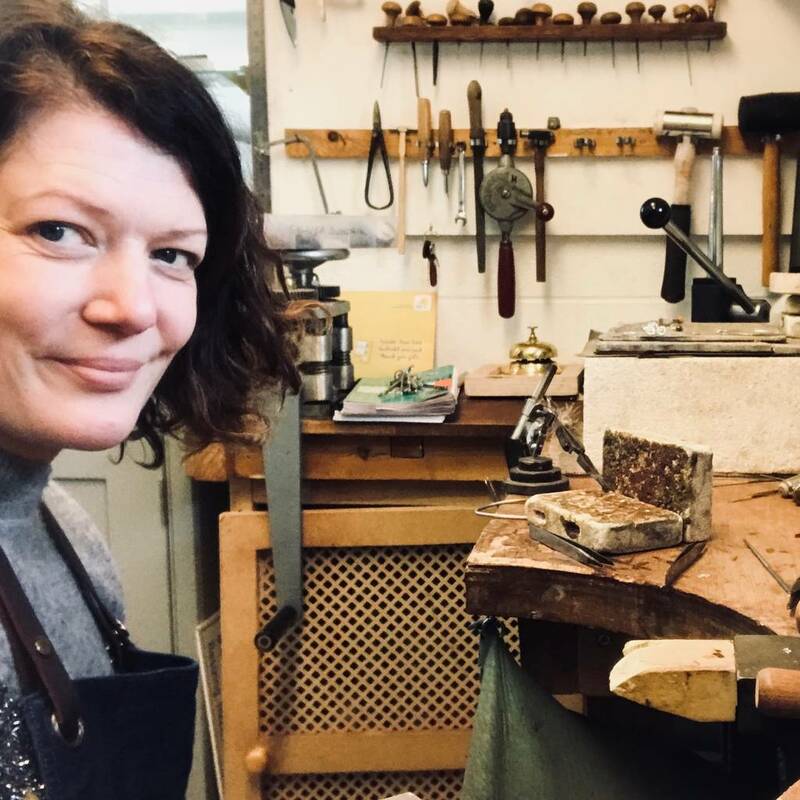 This product is dispatched to you by Heather Scott Jewellery.